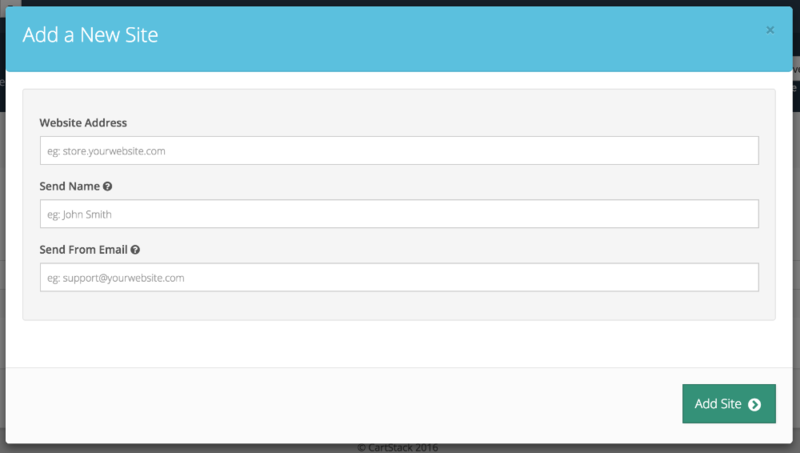 We keep our billing simple. 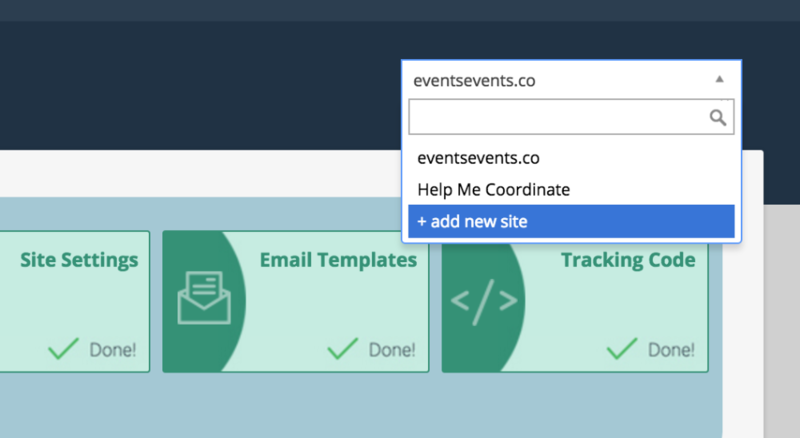 Our plans are based on the total number of emails sent, so you can send emails for as many websites as you'd like from one account. 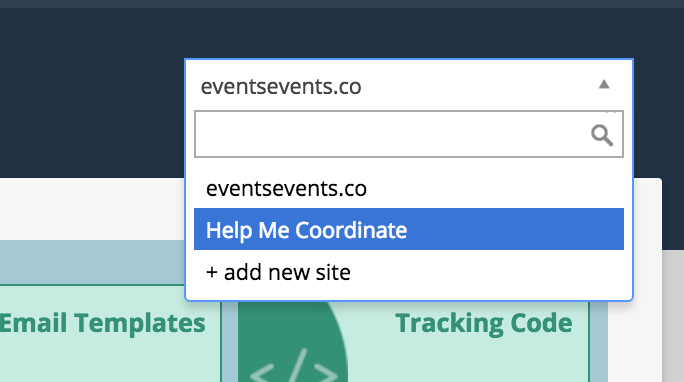 To add a new site to your CartStack account, click the dropdown arrow in the top right corner of your account next to your current website's name. Enter your new site's information. 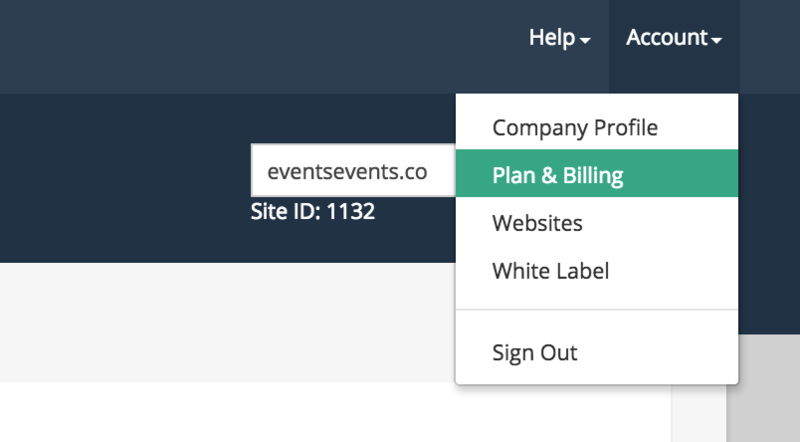 At any time, you can toggle between dashboards for your sites by selecting a site from the dropdown menu in the top right corner. If at any time you'd like to change your plan or payment information, click Account in the very top right corner of your account.